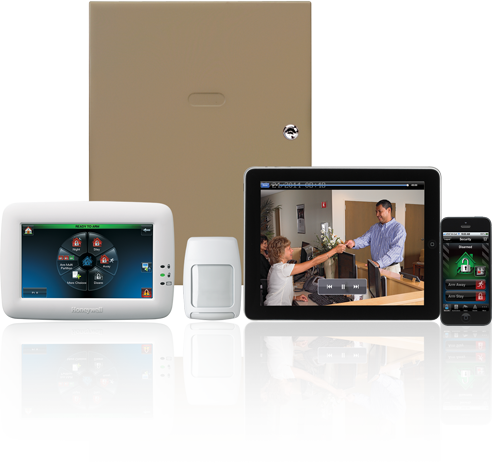 Honeywell keeps your home or business safe with innovative products that deliver. 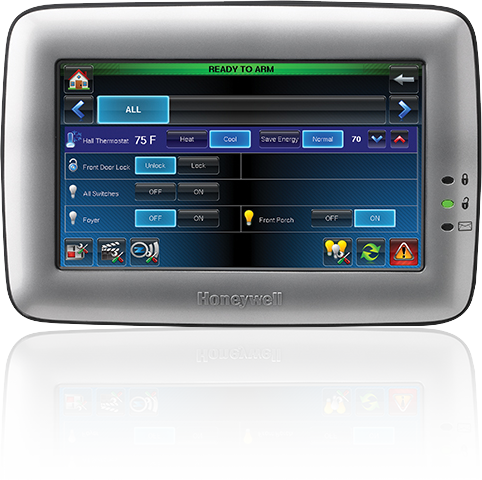 Honeywell is known for reliability, cutting-edge technology, and unbeatable performance. Honeywell is a trusted name in the industry, which is why Vigilante uses this company for burglary & intrusion as well as video surveillance. Surveillance and Burglary & Intrusion. You don’t operate on a fixed schedule. Why should your home? Lyric™ is designed for how you really live, with a wireless connected platform that makes your home safer, smarter and more enjoyable than ever. Individually, each product performs brilliantly. Together, they’re a way to orchestrate life. No schedules, no programming, and no complex menus- simply security and comfort when you’re home, and savings when you’re away. Lyric™ works with sensor featuring Honeywell SiX™ two-way wireless technology-enhancing the effectiveness of your security system and providing you with complete, whole-house protection. Stylish and unassuming, they preserve the beauty of your home while protecting it.